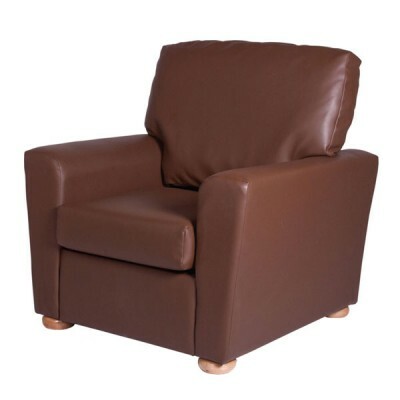 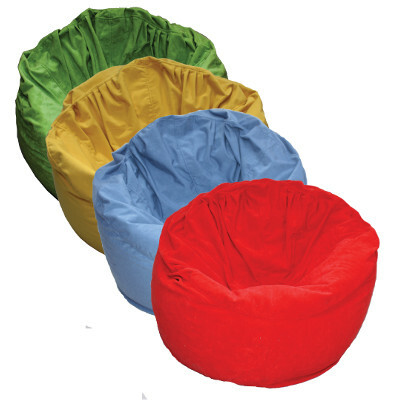 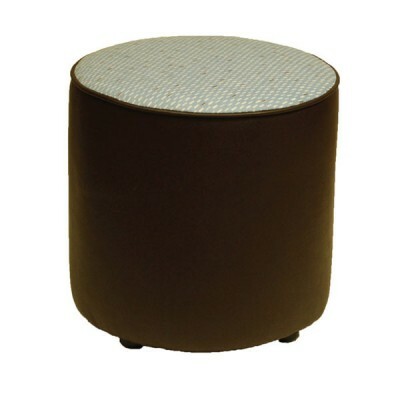 The comfy informal Bean Bag is always a firm favourite, these are available with concealed Velcro ba.. 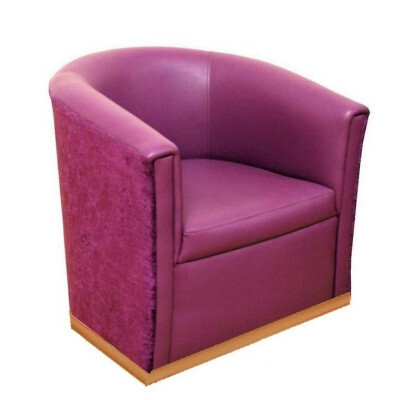 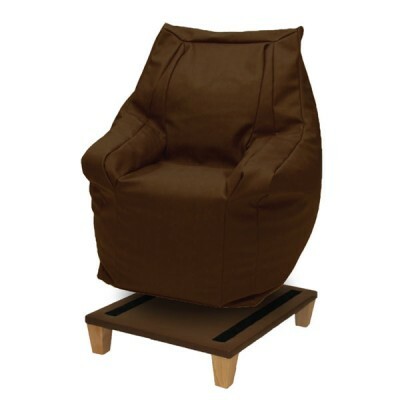 The Bean Bag Chair is made for specific use in high security situations and challenging environments.. 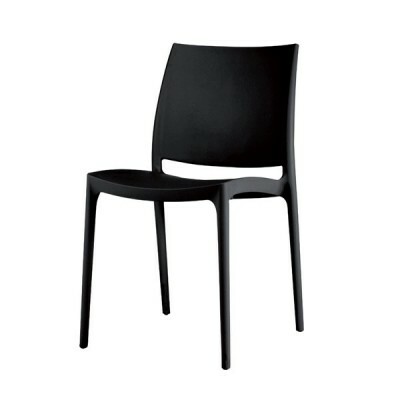 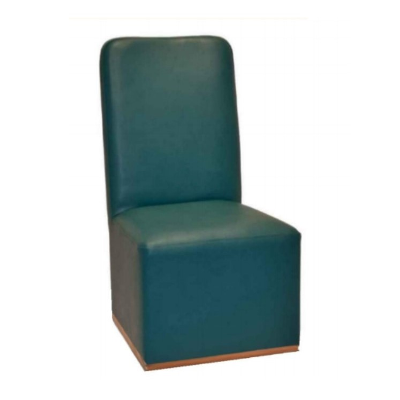 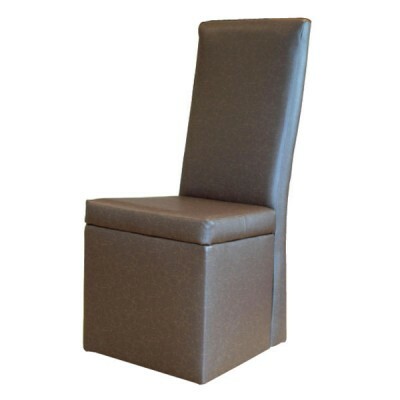 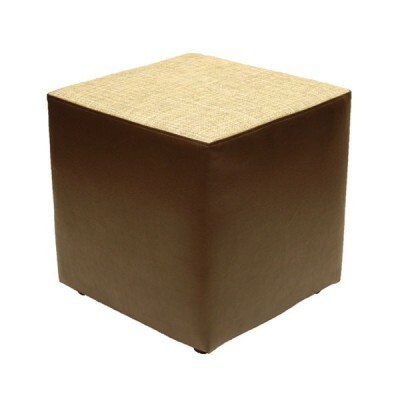 Suitable for inside and outdoor use 100% recyclable Polypropylene chair Fully stackable Ea..